Sometimes fashion is inspired by interior design, and other times design is inspired by fashion. Yesterday was one of those days when I wore a striped shirt with a floral skirt. 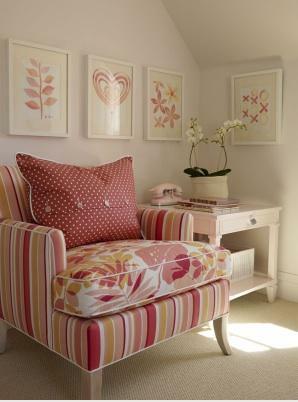 Ok, stay with me here - I promise stripes and floral are the new thing, in both fashion and interior decor. (And since no one at work disliked the combination, I have to conclude that my stripes and floral were okay by them). 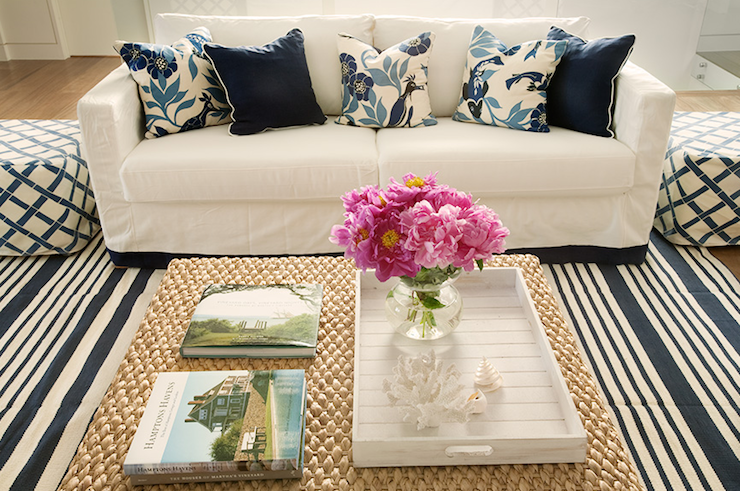 Will you be experimenting with stripes and florals in your home or wardrobe?